TBS is a proud authorized Kyocera, Muratec dealer of Kyocera, Muratec office products in Orange & Los Angeles . Our products include desktop copiers, business color copiers, graphic color copiers, production color copiers, work group digital copiers, laser facsimiles, bubble jet facsimiles, digital presses, and large format printers. 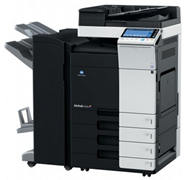 We are the largest supplier of Kyocera, Muratec, Konica Minolta copiers in Orange & Los Angeles. 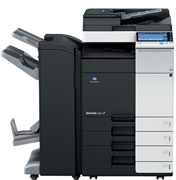 Looking for a Short or Long Term Copier / Printer / Scanner Rental? 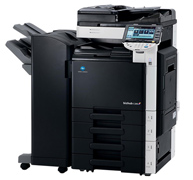 Total Business Solutions will provide digital copier systems for your office at a single fixed low cost.All of our rental programs are all inclusive. All parts, service, and supplies are included with our short and long term rental. If circumstances make leasing equipment more attractive than making a long term capital investment in business equipment, Total Business Solutions has a variety of leasing options all including on-site installation and maintenance by our manufacturer-trained technical staff.